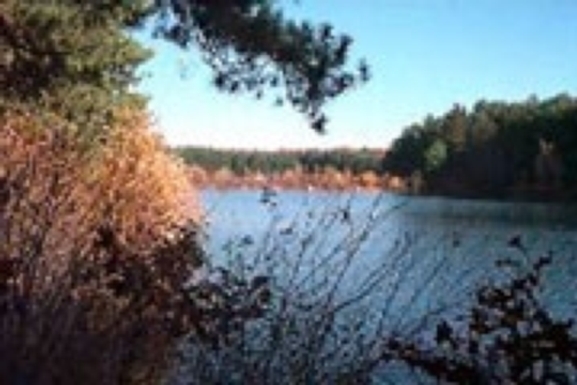 This 5-mile moderate-pace loop hike will cover the Middle and South Reservoir areas of the Middlesex Fells using a mix of trails. Bring condition-appropriate gear. Optional after-hike visit to local pub. (There is now a parking fee for the Sheepfold lot.) Leader's cell 617-571-3740. Intro and ski leader. Winchester resident. Sheepfold parking, off Route 28 in Stoneham.